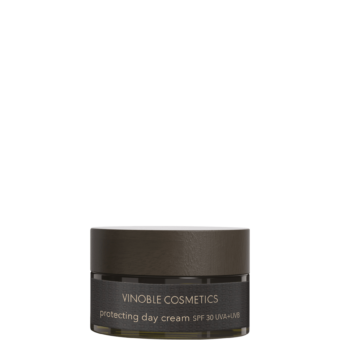 All-in-one tinted facial cream with SPF 30 UVA+UVB. 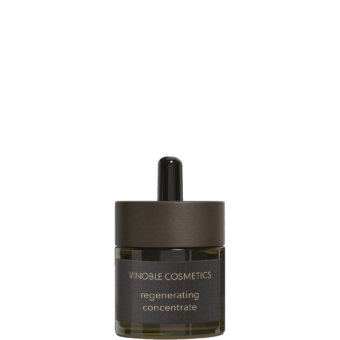 Combines foundation, wrinkle filler, free-radical interceptor, and moisturizer in one product. Vegan grape stem cells promote skin’s regeneration and help soften pigmentation spots. Resveratrol from the grape smoothes fine lines. Apply to skin in the morning after cleansing. Distribute the cream like makeup using small movements, starting from the middle of the face and working out toward the sides.